Nintendo released “Pokemon Duel”, a mobile app that uses a board game style of play. In the game, players use decks of six figurines, each with their own unique abilities and attacks. In this game, it focuses on a turn-based strategic movement strategy, and players can have up to 6 cards that activate their own abilities as well. 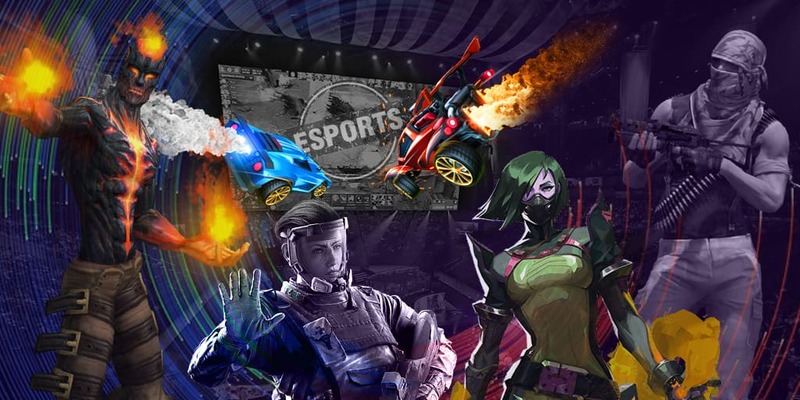 My purpose in writing this isn’t to draw similarities to Hearthstone, but more just to speculate how it goes competitively, comparing it to the eSports scene of Hearthstone. Nintendo is not unfamiliar with eSports, as the Super Smash Bros eSports scene is one of the most exciting and fast-paced in the industry. Splatoon also saw some competitive play, and while it didn’t pick up too much with the community, it is still played competitively today. With Duel, they have taken a step back from the fast-paced, action intensive competitive games, and instead look for a turn-based strategy. The game itself does provoke a combination of in-game strategy as well as deck building, and in that sense, shares a similarity to Hearthstone. Now, Hearthstone became an eSport because players found it interesting to balance the individual skill and plays with RNG that comes naturally to these games. There is, of course, some in the game, but good players can manage the RNG factors and play into the safest, and sometimes riskiest, options available. Many claim there are too many RNG factors in Duel, however, because all attacks in the game are made with a wheel spin that can, in theory, constantly land on the worst option and lose you the game because of it. But then again, according to that same theory, couldn’t Hearthstone be described the same way? The game is absolutely worth giving a shot, and can be downloaded for free on Andriod and IOS. Try it out, and let us know what you think! Competition material, or just another app that tries to compete with the best?